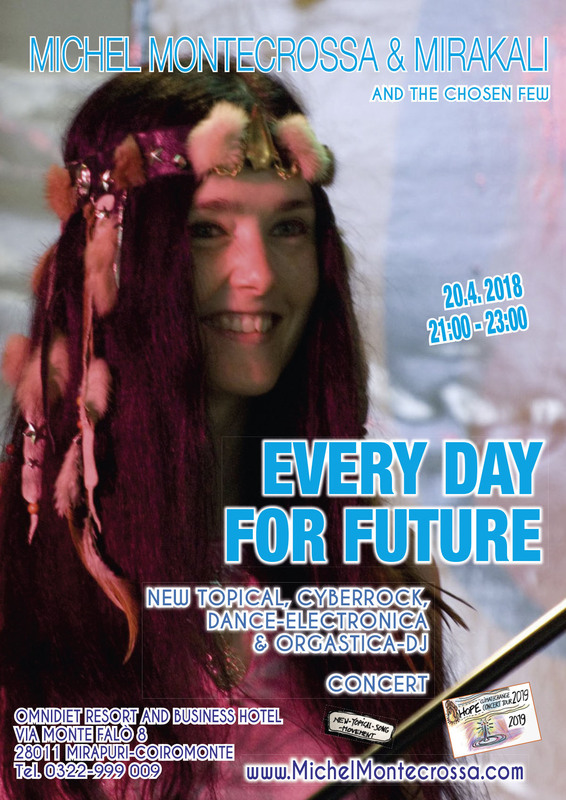 This week’s Hot Tracks features a new song selection by Michel Montecrossa and Mirakali taken from Michel Montecrossa’s ‘Easy Loving’ Cyberrock and Electronica Concert live-album that you can read about here and download here from the Mirapuri-Shop. 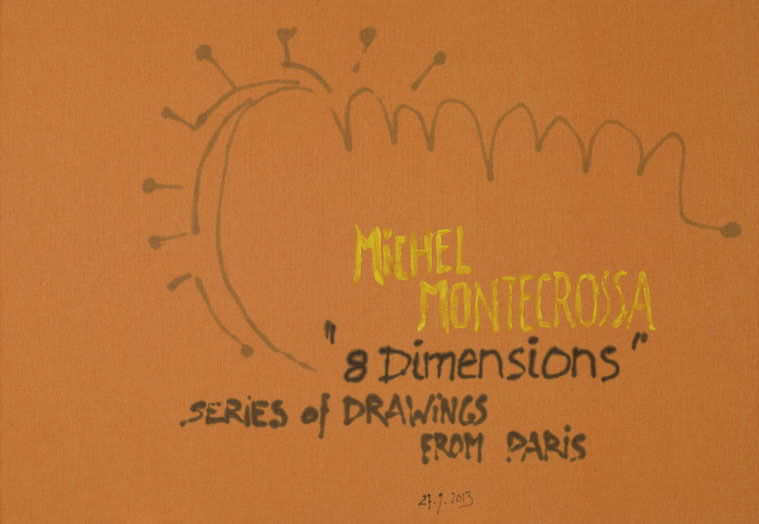 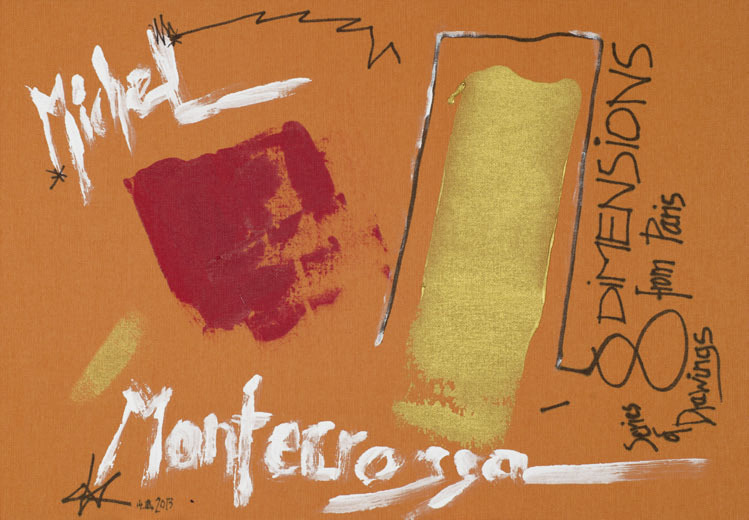 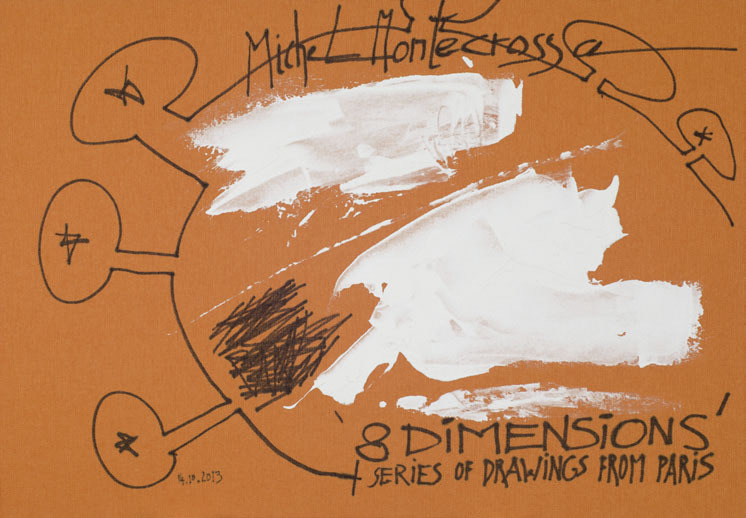 These are original individual graphic cover designs for Michel Montecrossa‘s Box-Set ’8 Dimensions’ Series Of Drawings From Paris. 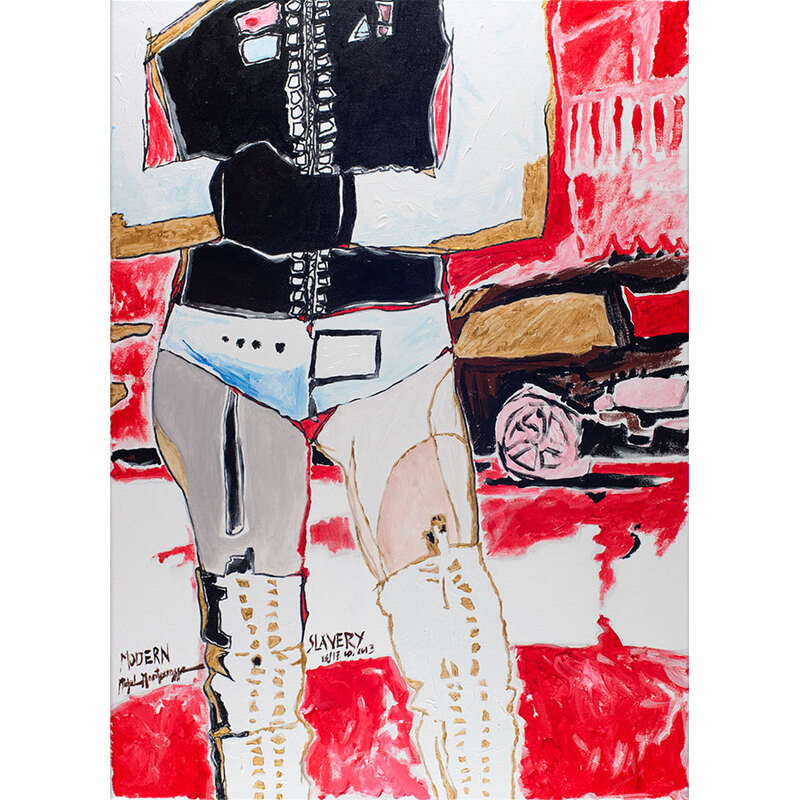 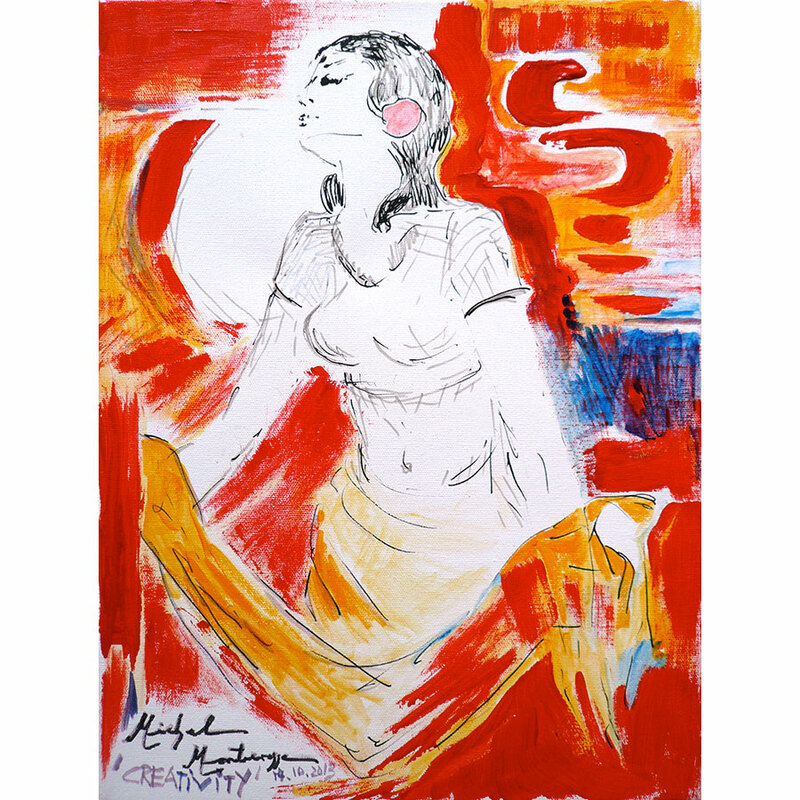 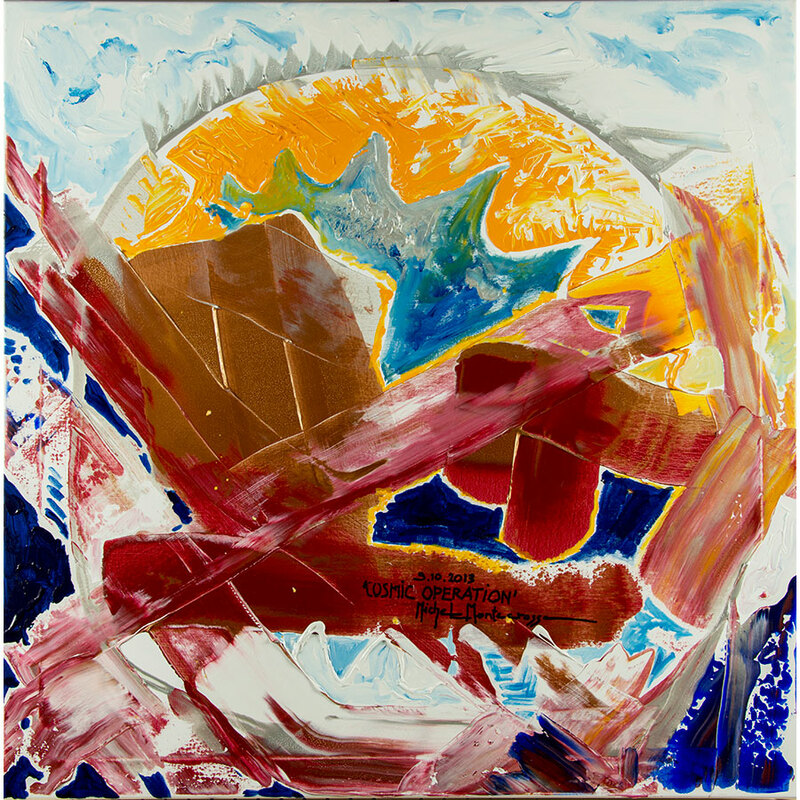 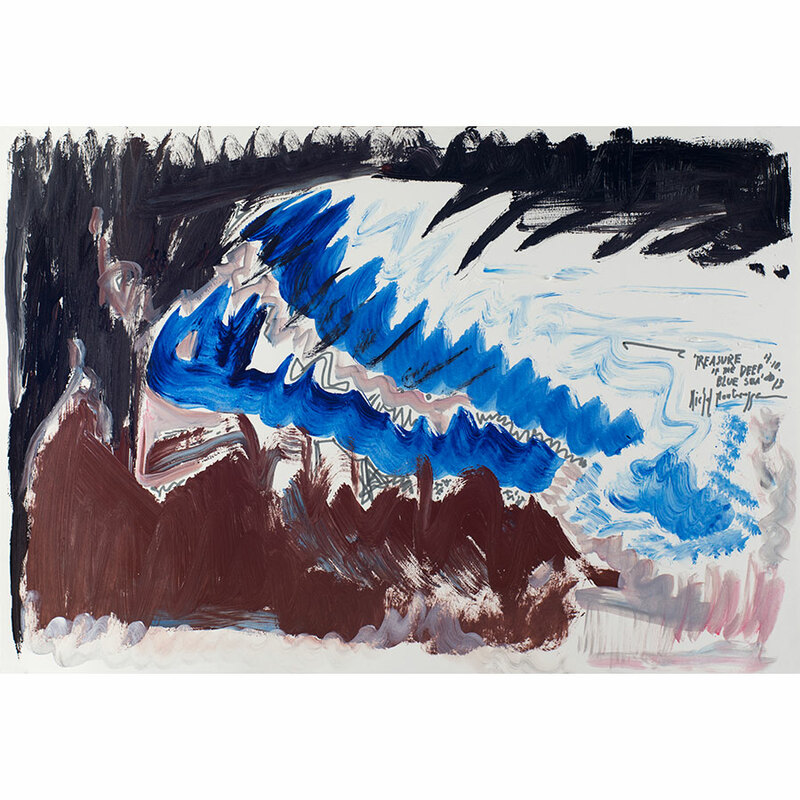 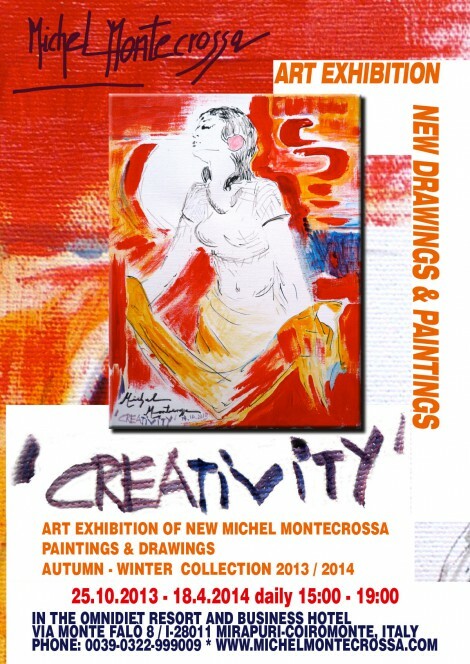 CREATED IN 2013 THE ‘8 DIMENSIONS’ SERIES OF DRAWINGS FROM PARIS IS A MASTERPIECE OF MICHEL MONTECROSSA’S ART OF SEEING THINGS FROM WITHIN, FROM THEIR INNER SOUL AND FROM THERE DEFINE THEIR APPEARANCE.